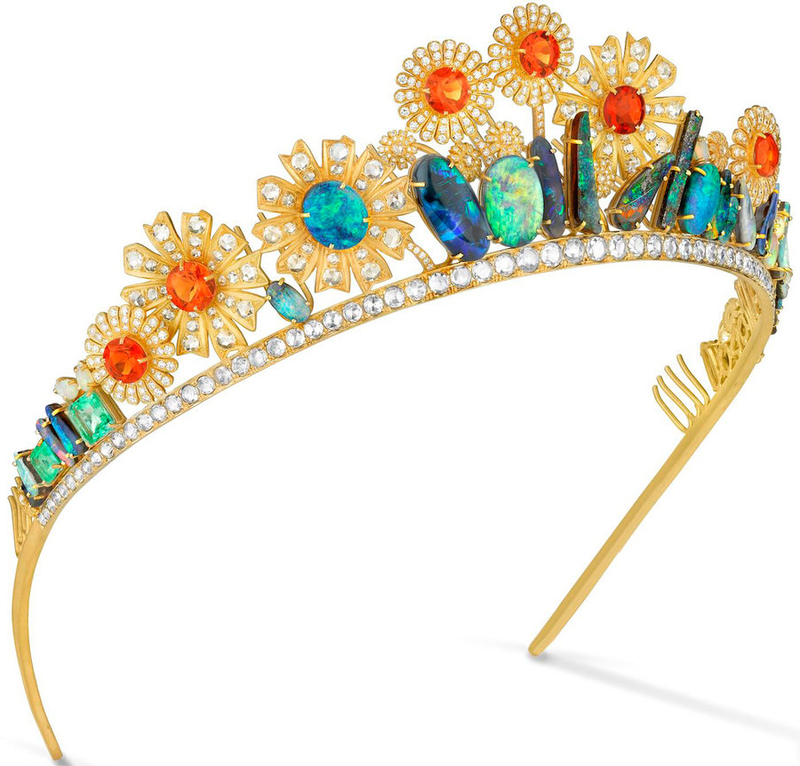 Creation: This tiara was made by Irene Neuwirth in 2013. Are there any photos of Joanna Newsom wearing the tiara? 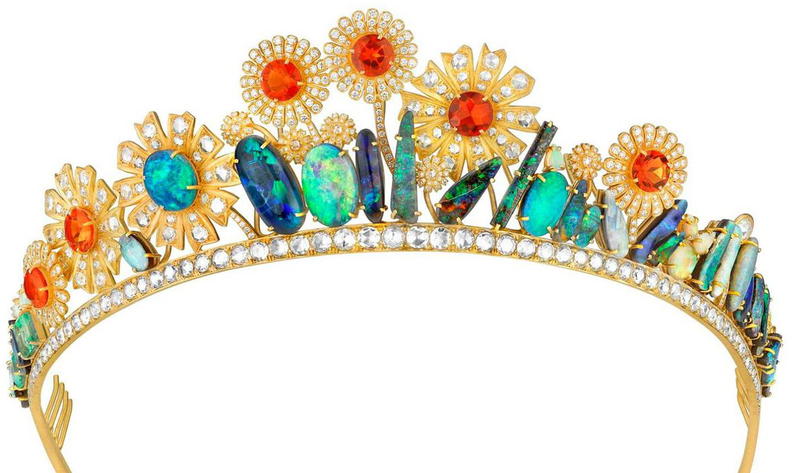 There are no pictures of Joanna Newson's wedding but she wore another tiara in 2008. I love this blog very very much!!! Please continue with your blog. Love it!